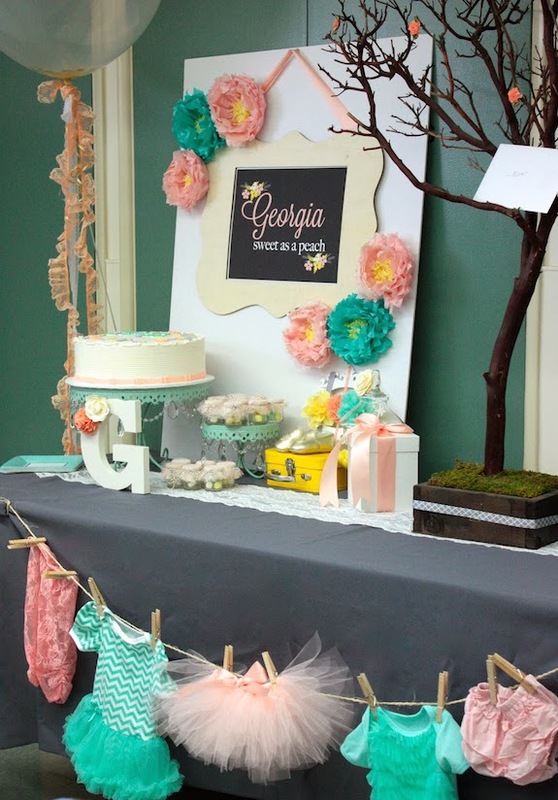 Have you recently hosted an amazing baby shower or kid's birthday party? If so, we'd love to see and hear all about it! We are a tight-knit group around here ... where readers share, help and inspire others to host the cutest party ever! If you have a website, blog or online store, be sure to include it in your post and we will happily link to it. We will also share your party with all of our Pinterest followers (which gets 6+ million monthly viewers) , giving you more exposure! Give a detailed write-up about your party ... include all of the fun details! Please note that all images submitted become the property of Cutest-Baby-Shower-Ideas.com and may be used on social media platforms. NOTE: You can upload up to 4 images here - if you have more to share - email them to amy (at) cutest-baby-shower-ideas.com and we will add them to your listing.